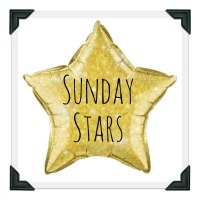 Welcome to week four of our fabulous new Sunday Stars linky, the perfect place for you to share your favourite posts each week with the rest of the world!! This linky is designed to give everyone a place to show off their favourite posts and make sure they don’t go unread. So for this week it’s myself and Lucy from Mrs H’s Favourite Things who are hosting and we can’t wait to read your star posts! Julia chose ‘One day the chicks will fly away’ – by Truly Madly Kids as it really made her think and had some great pointers for mums with younger children. Katie’s was ‘You Are Good Enough’, by What Katie Said as she thought it was a nice reminder that were are all great mums in our own way and our kids will love us regardless. Both amazing reads – we would recommend you check them out if you haven’t done so already. Share the love – try and comment on at least three other posts. 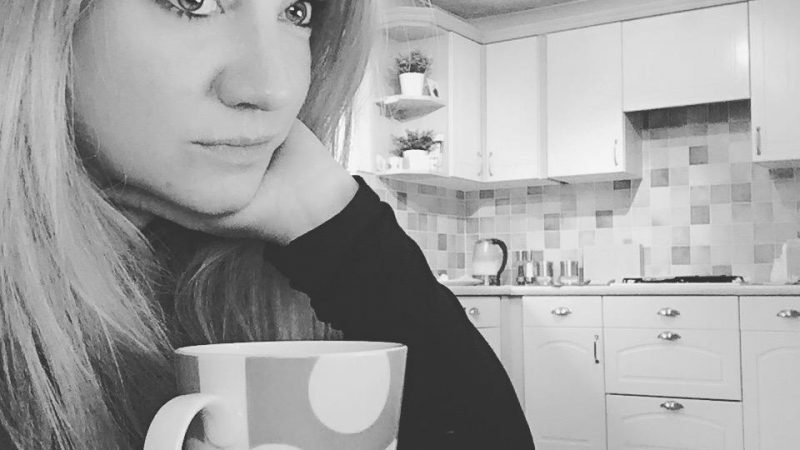 Previous Post 25 little things you never knew about me…..